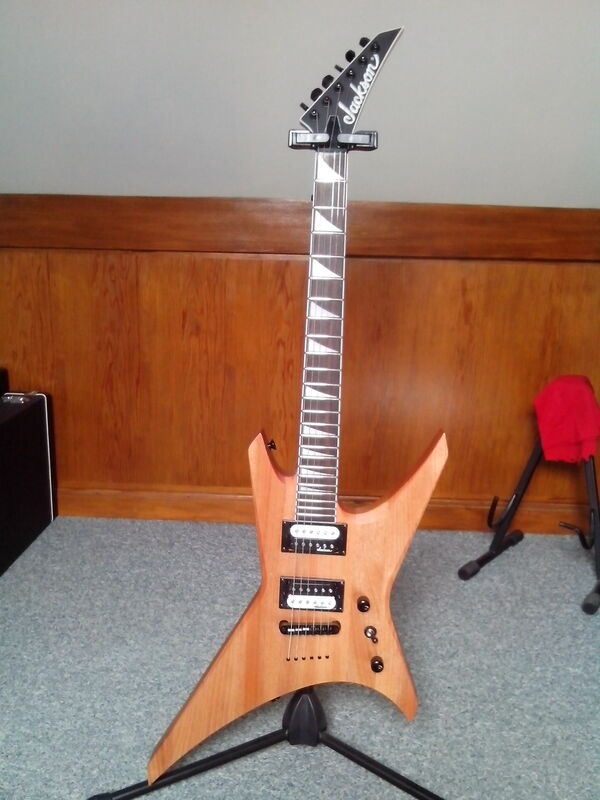 JS32T Warrior, Other Shape Guitar from Jackson in the JS series. 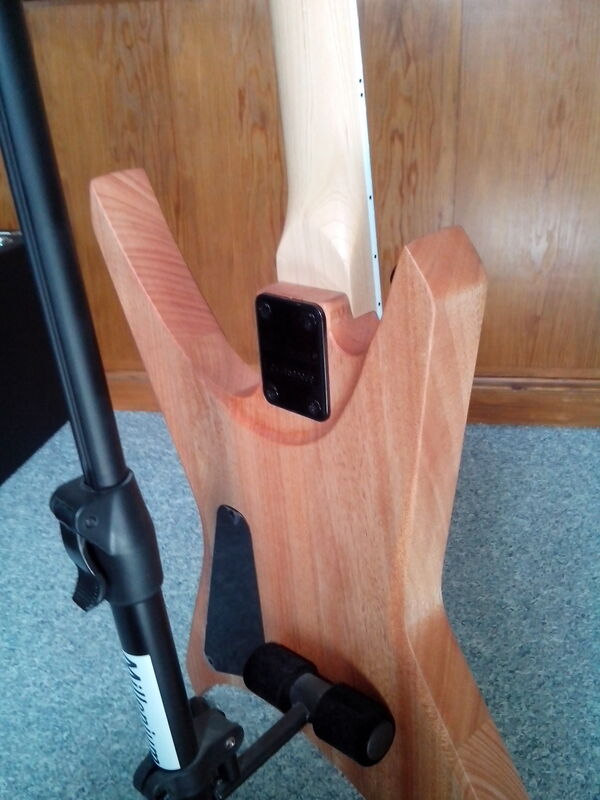 themaddog's review"Not worth the money"
This guitar has two high-output double-humbucking pickups, a pickup switch, a volume knob, and a tone knob. It has 24 frets, a bolt-on neck, and a standard bridge. 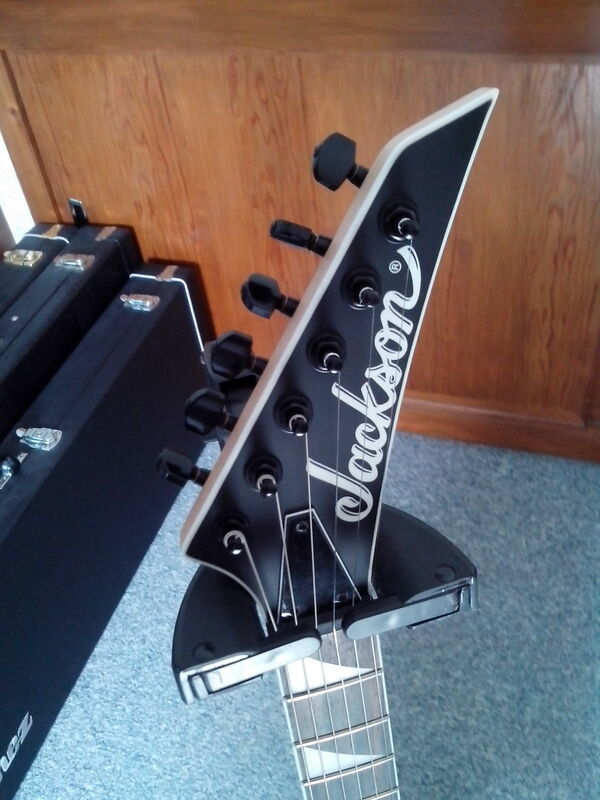 I originally had a Jackson Warrior XT I bought some years ago. It's a great guitar, but because of the Floyd Rose style tremolo, whenever I would go to mute the strings I get a lot of noise just before the strings finally silenced. Since this has a standard bridge, I thought it would be a better match. I don't know what the actual difference is in construction between this guitar and my XT, but it is much slower to play up and down the neck and the tone is not nearly as good as the XT. 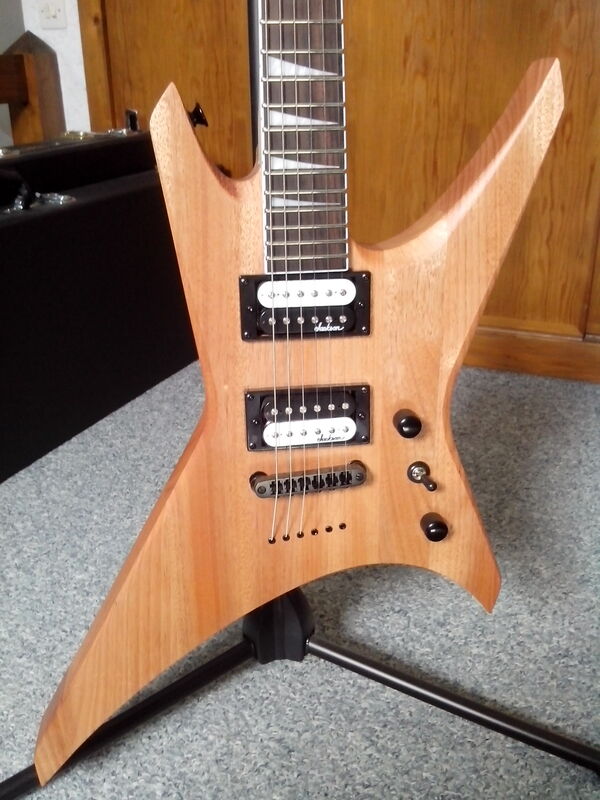 It is easy to access the top notes, and the sound is decent, but I just wasn't as happy with the overall tone and build quality of this guitar compared with my XT. Maybe I would have liked this guitar more had I not previously owned the XT, but overall I was disappointed. The shape of this guitar is great. It looks sharp and is well balanced, it's just too slow to play on the neck for my liking. This guitar is not meant to play clean with these kinds of pickups. As I wrote above, I was disappointed by the overall tone of this guitar when compared with the XT. Overall this guitar did not meet my needs and I sold it not long after purchasing it. 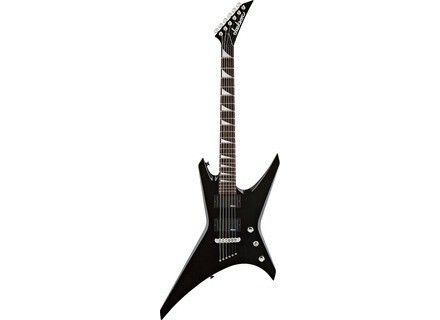 I much prefer the Warrior XT, even if I have to deal with the Floyd Rose noise. I would not buy this guitar again, nor recommend it to anyone else. For my money, I'd stick with the XT or the WRMG, or even the WR1 if you have the money.